The item is a professional camera lens hood for Nikon which is made of high-grade ABS plastic material, and suitable for Nikon DSLR Lens. 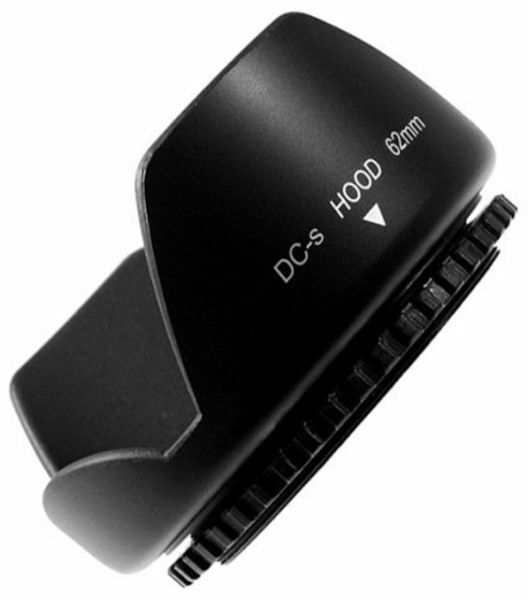 The Lens hood can help shade the Lens from stray light, improving your contrast and image quality. It can also protect the front barrel from the inevitable impacts against walls, door frames, and other real-life obstacles. - Material: durable hard ABS plastic and soft rubber. - Prevent glare and lens flare caused by unwanted light. - Jazz up your photos with richer colors and deeper saturation. - Protect your lens from minor impact.